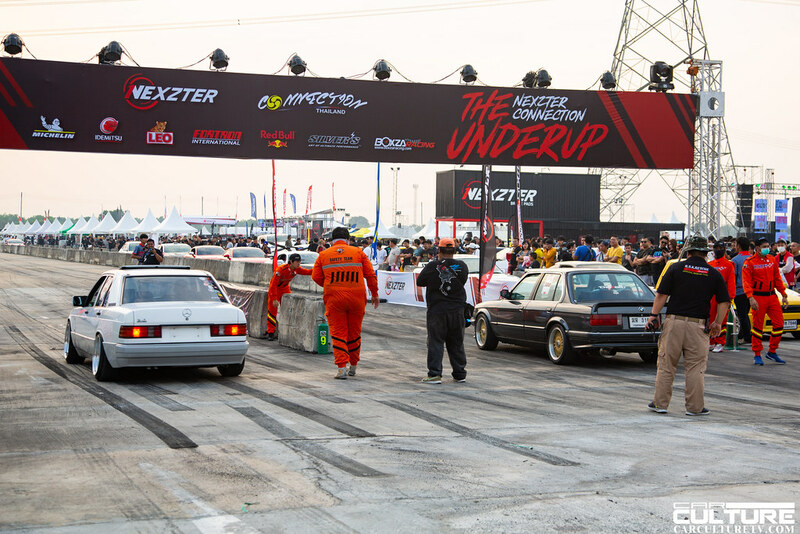 The Under Up returns with its second addition presented by Connection Thailand and Nexzter brakes. 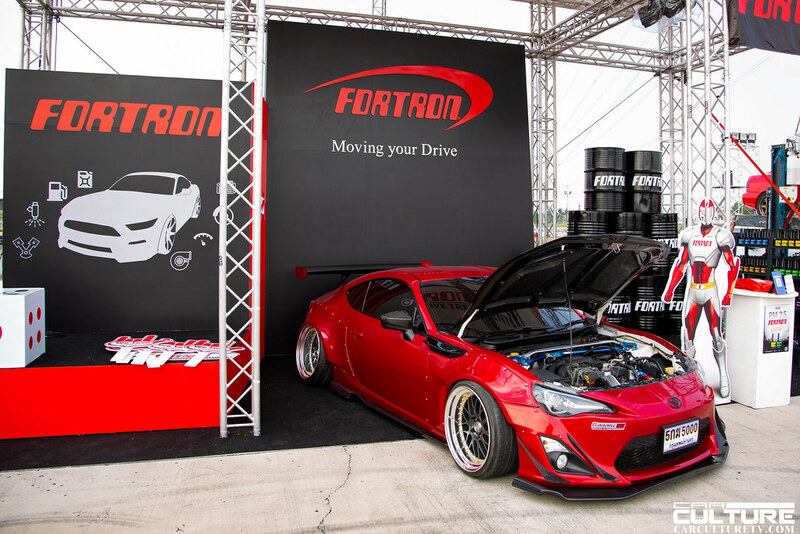 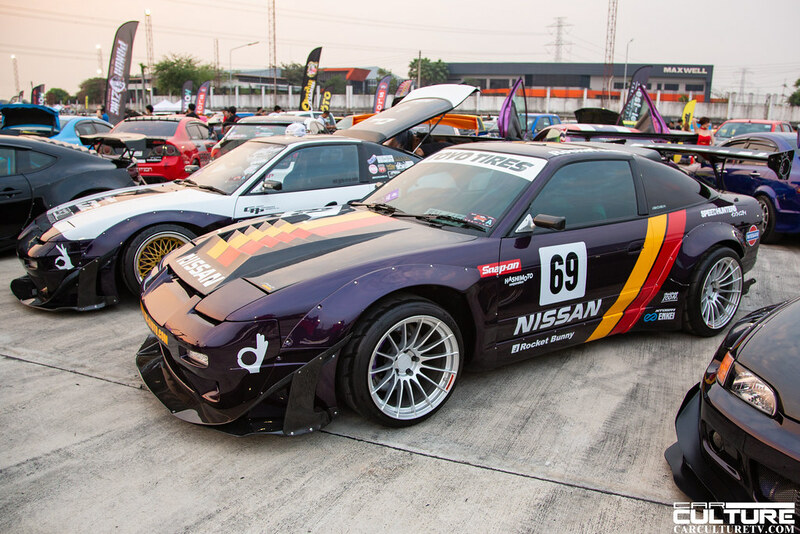 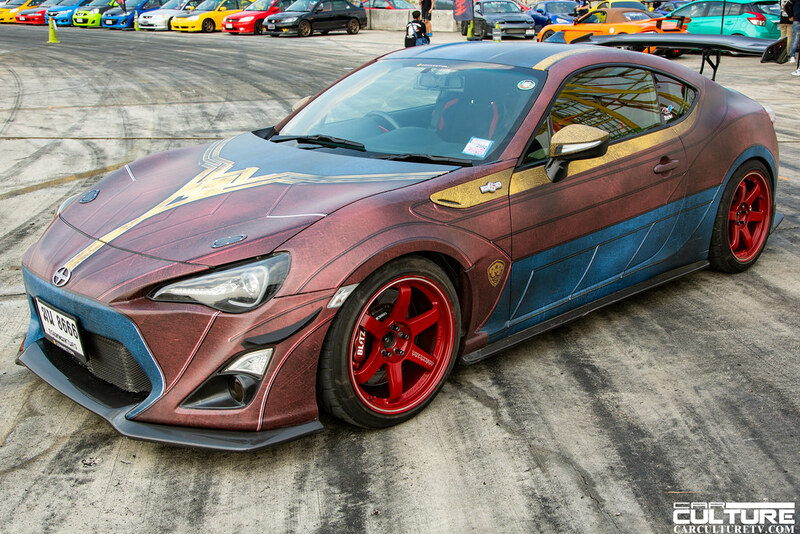 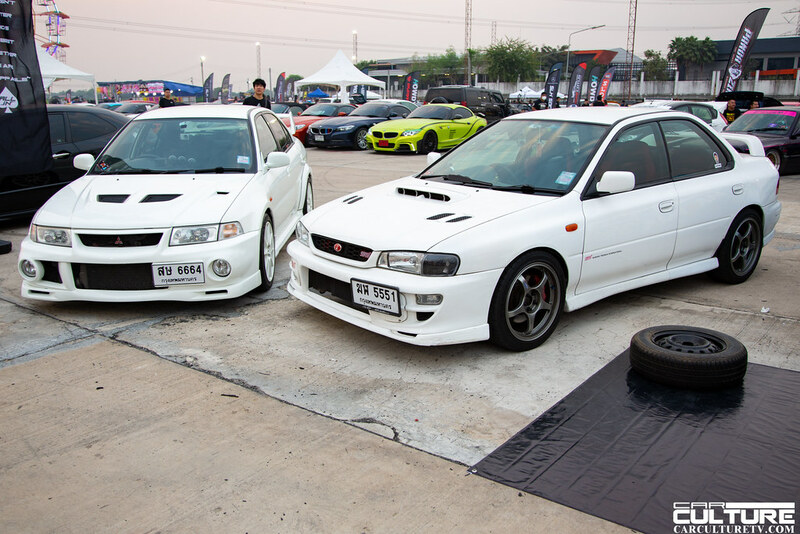 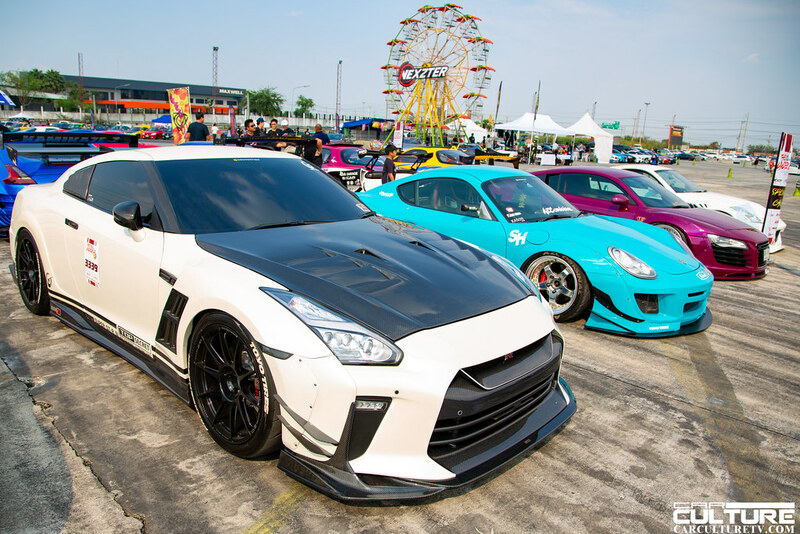 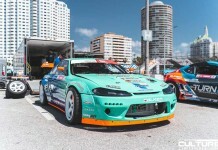 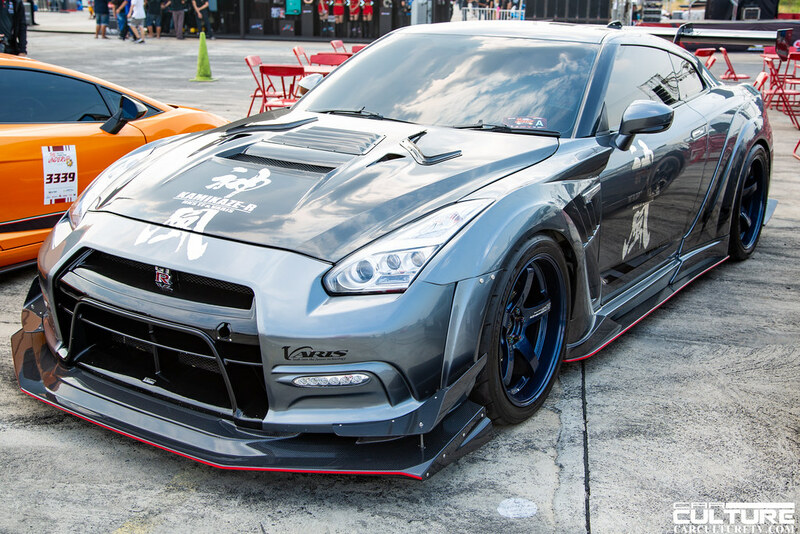 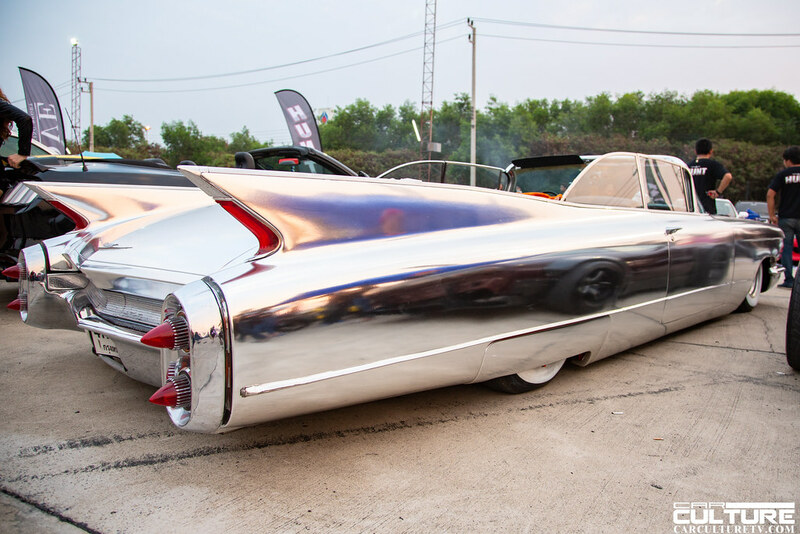 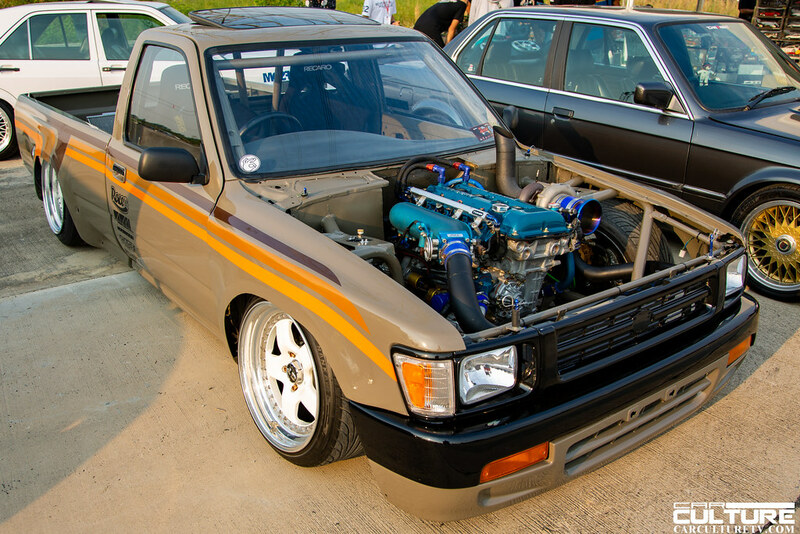 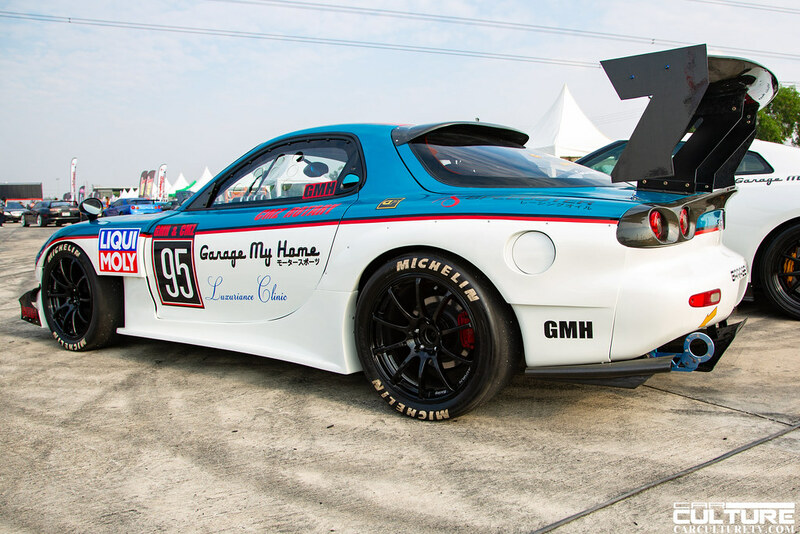 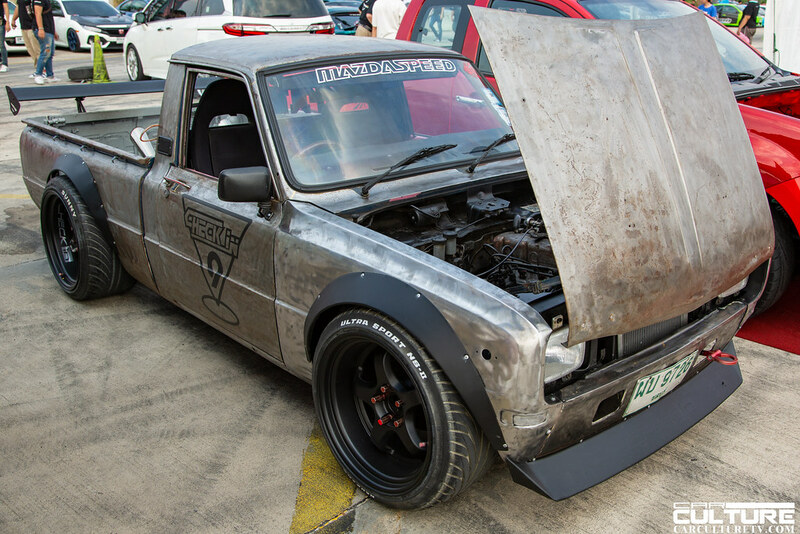 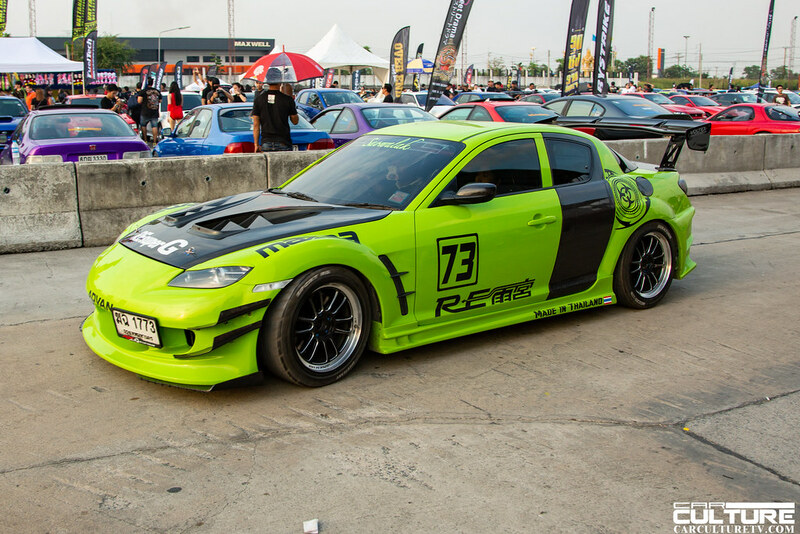 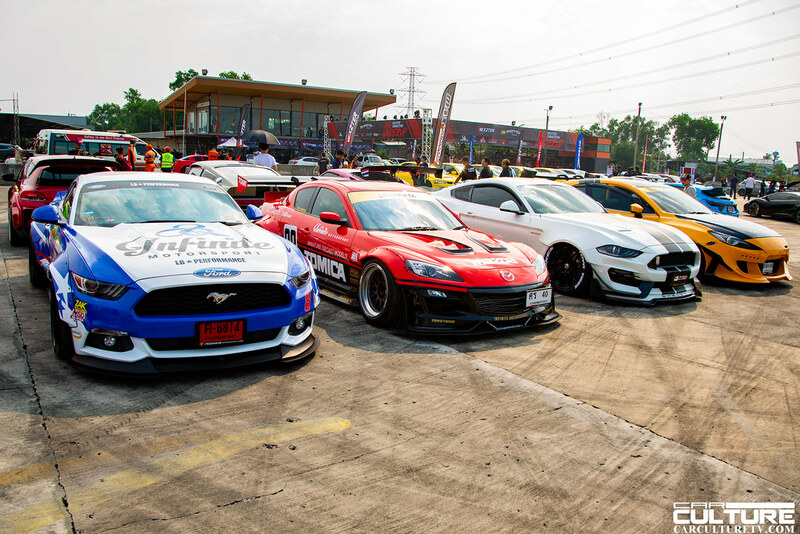 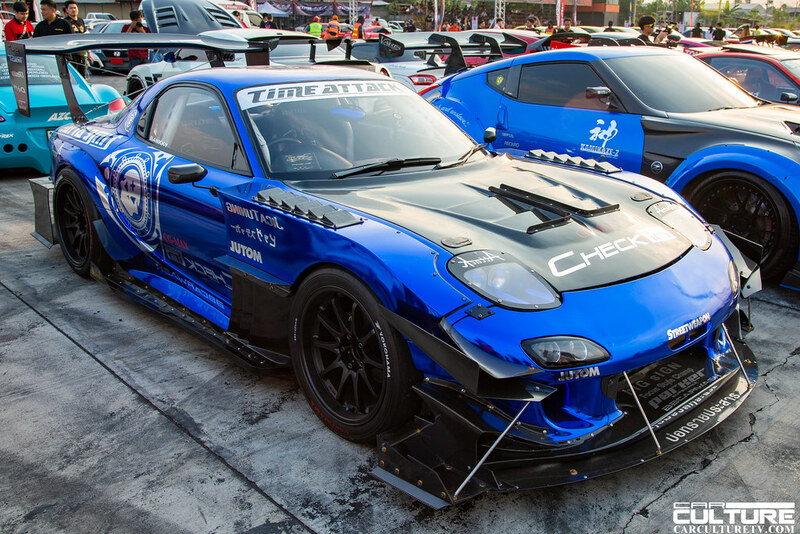 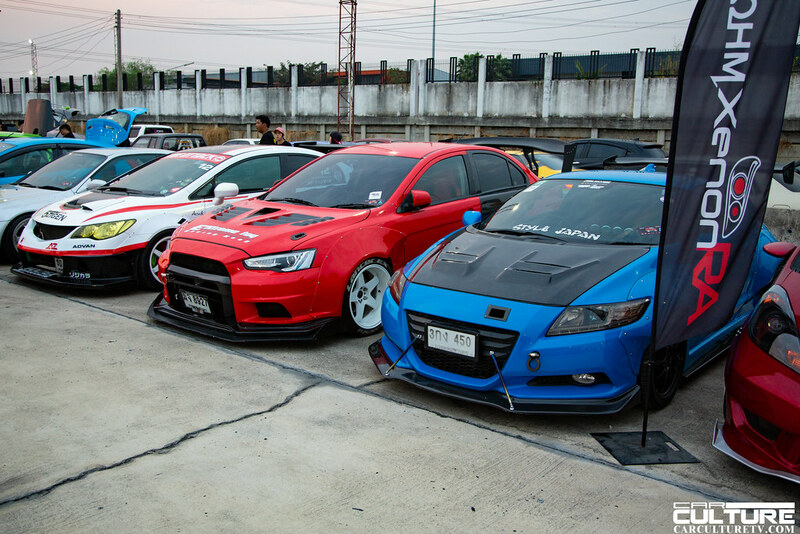 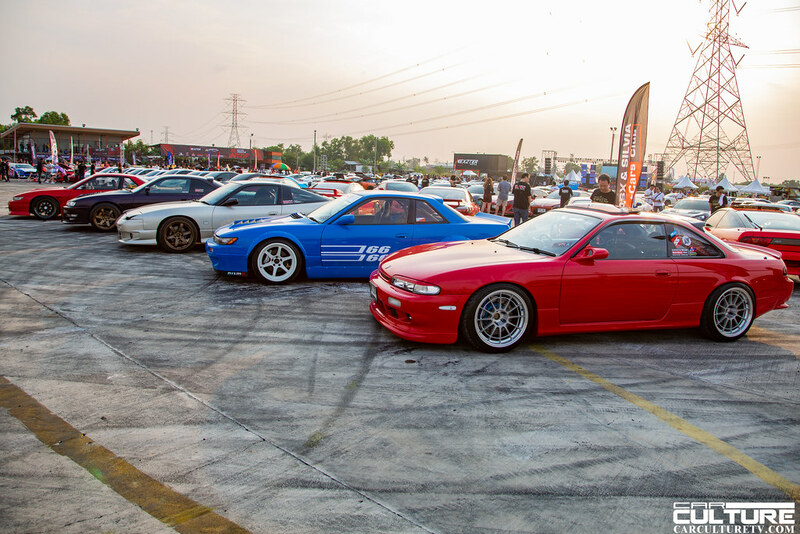 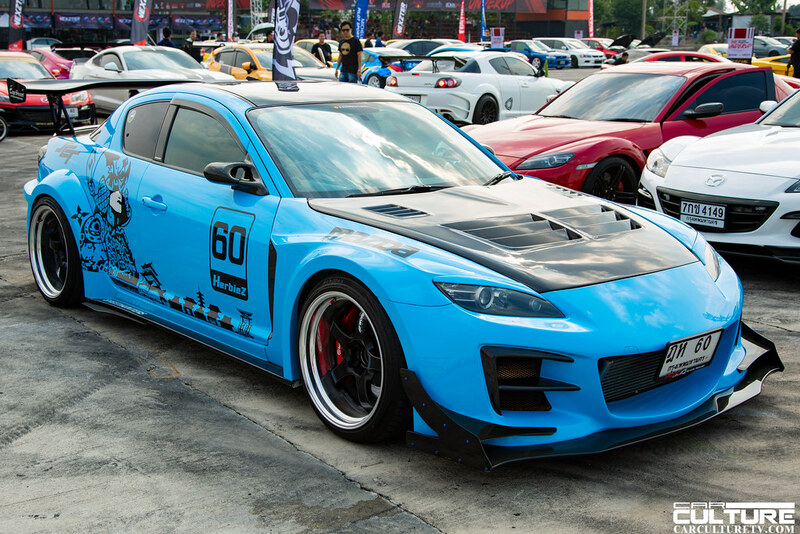 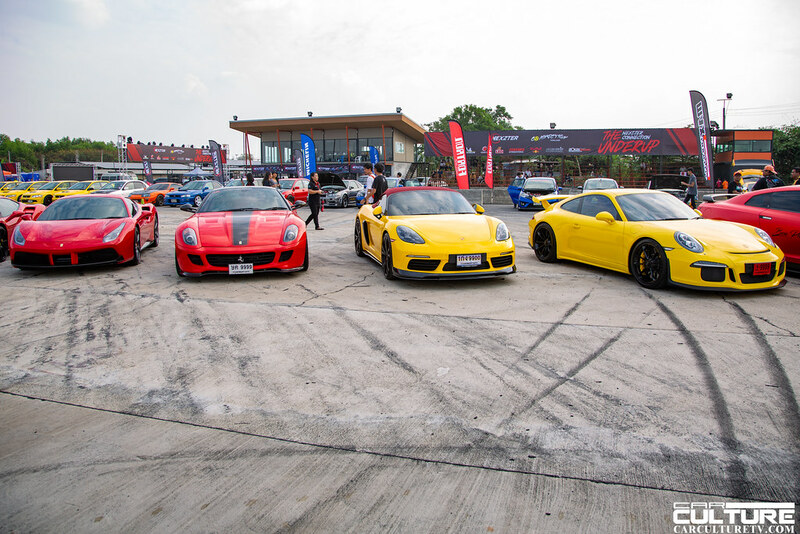 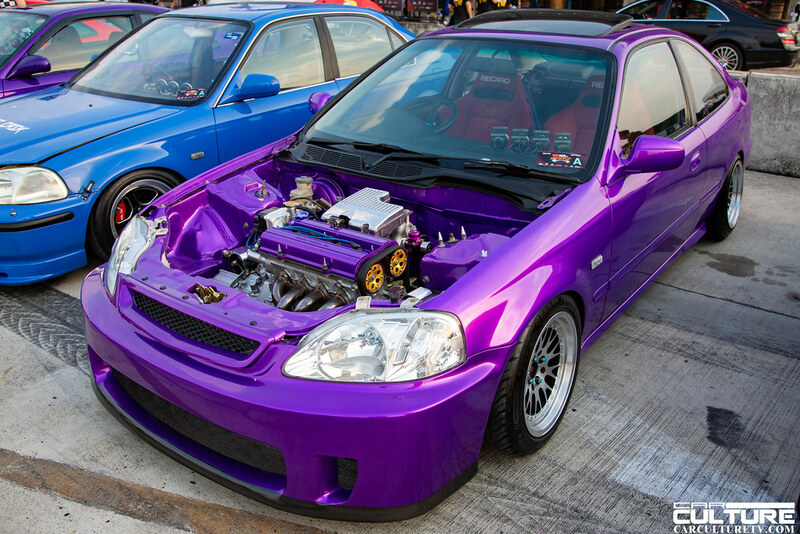 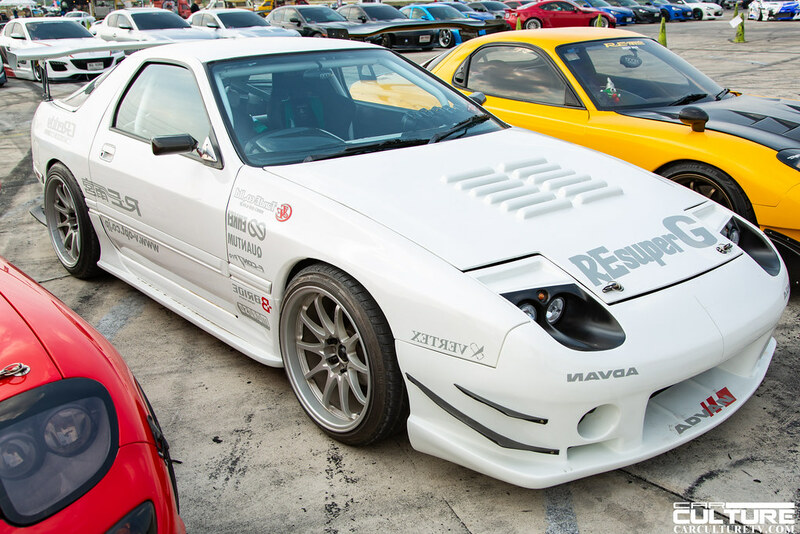 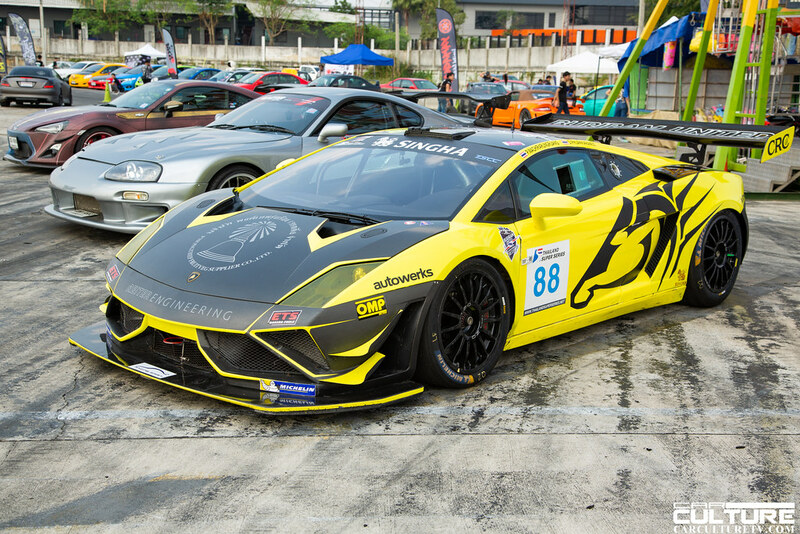 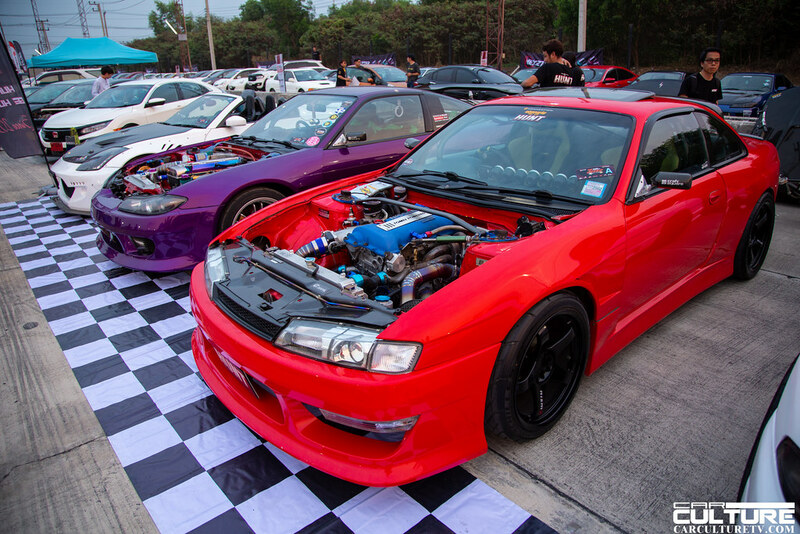 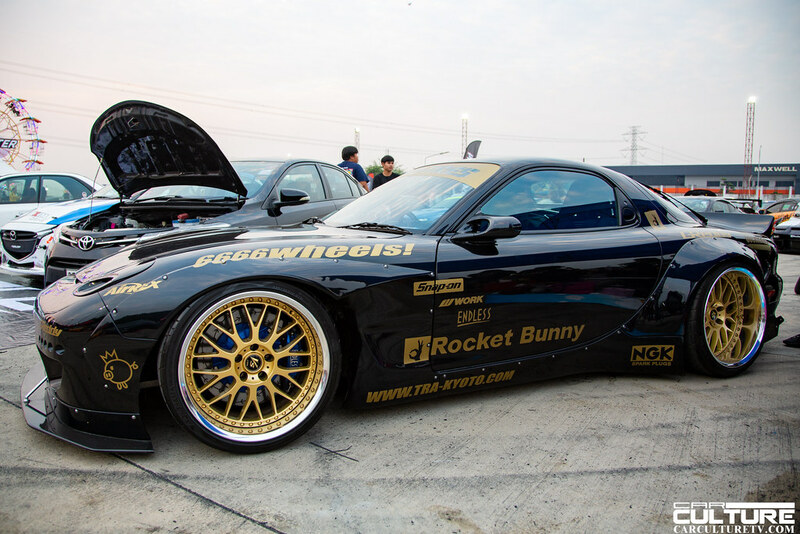 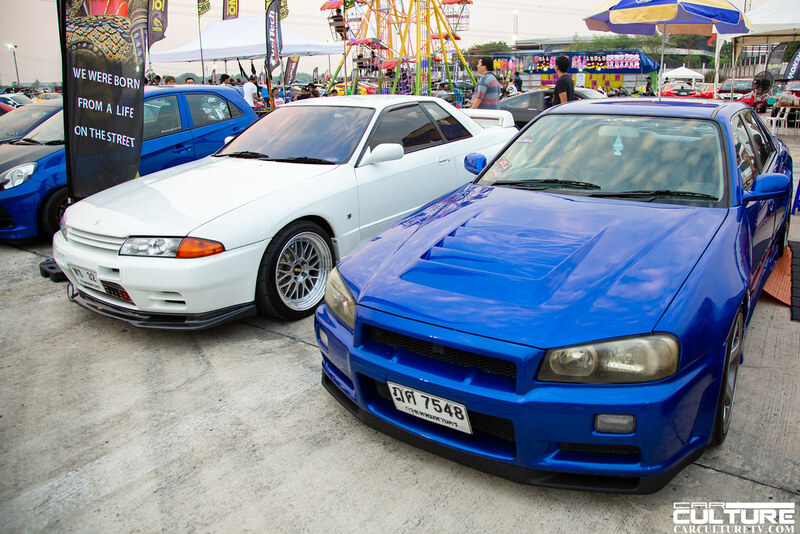 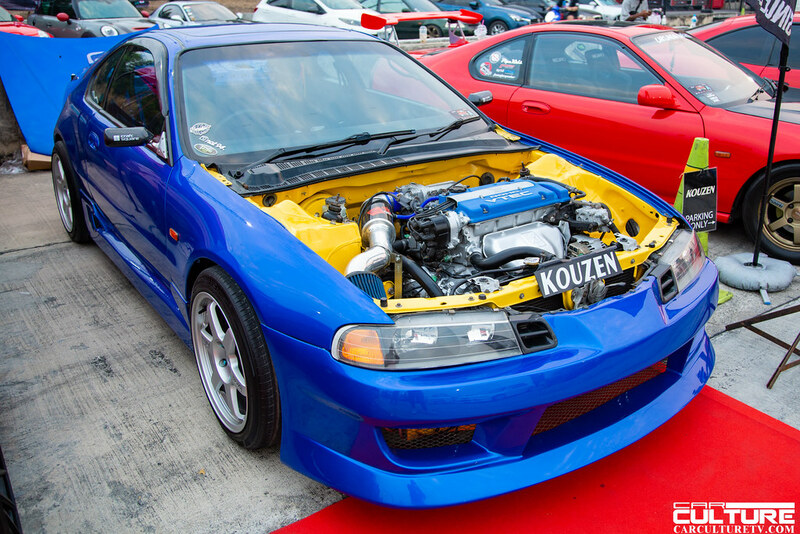 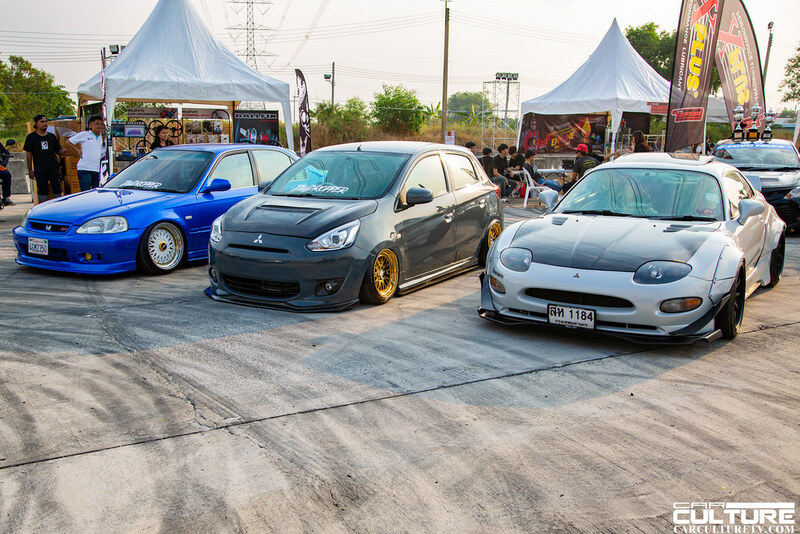 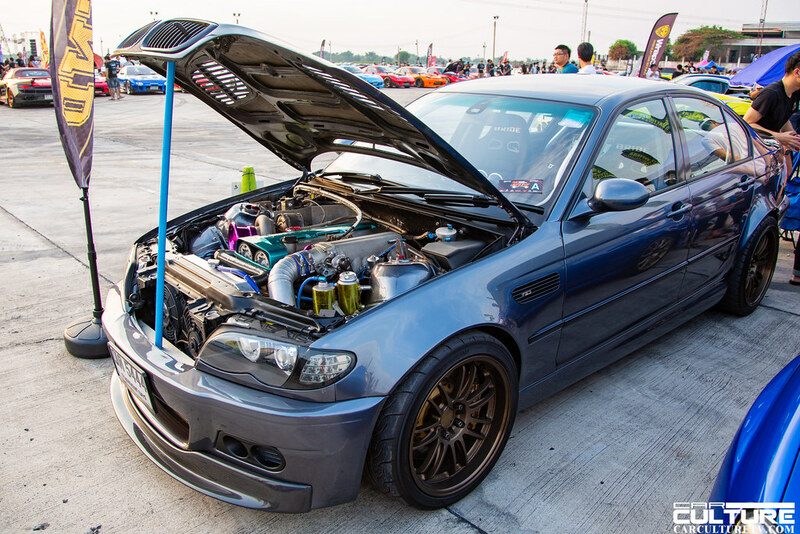 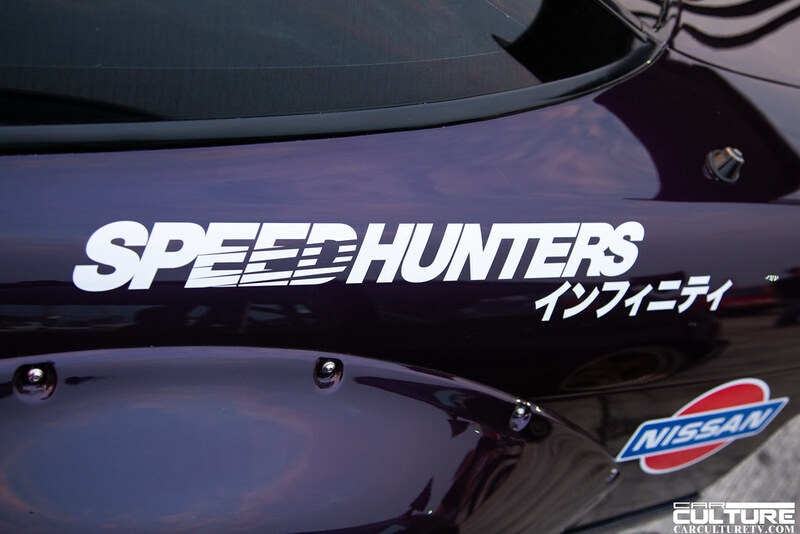 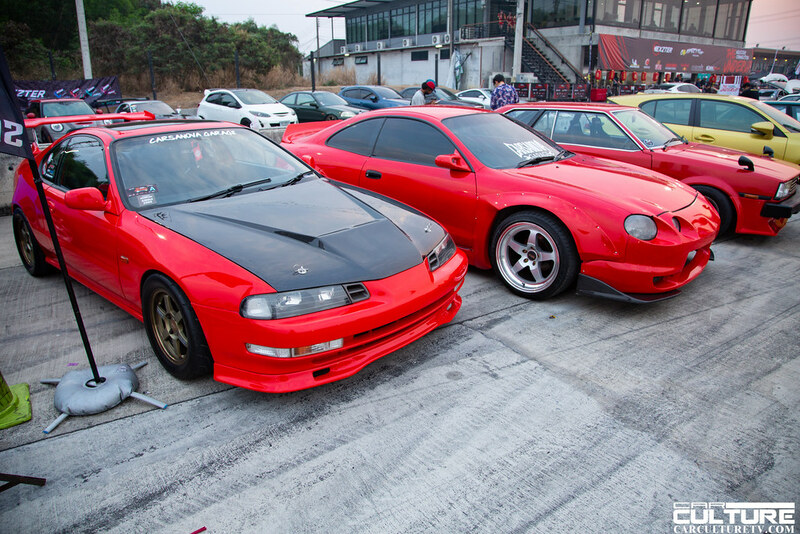 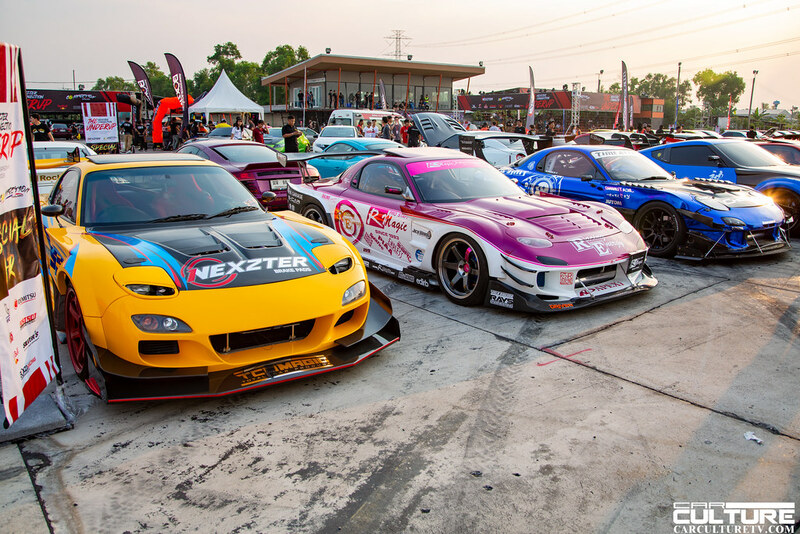 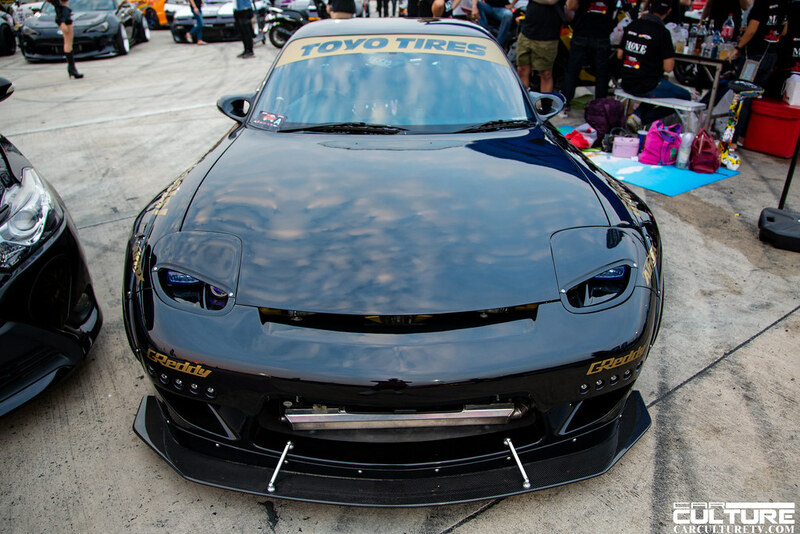 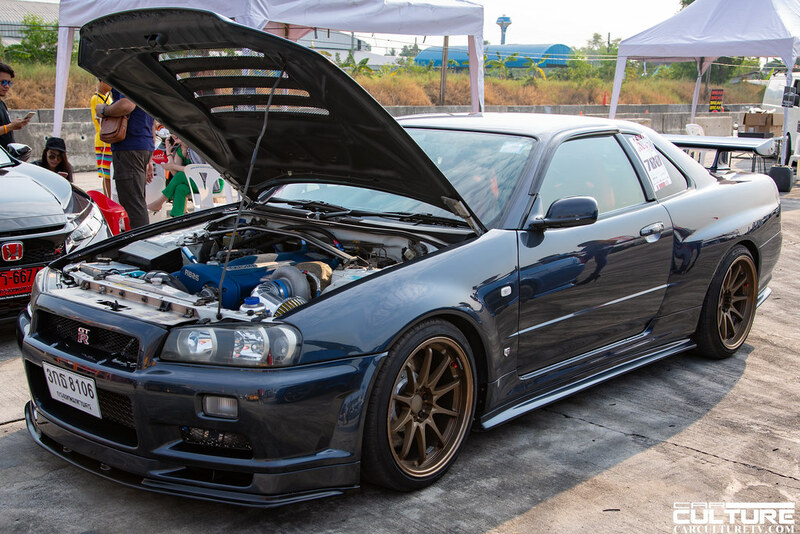 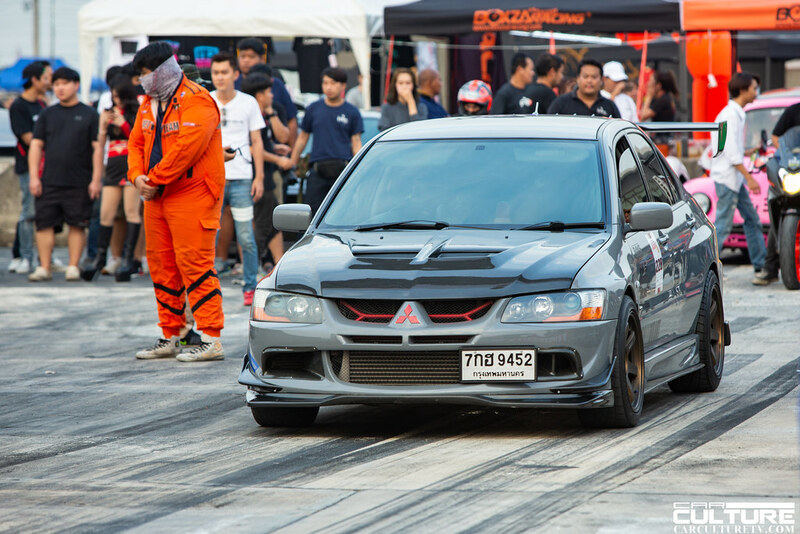 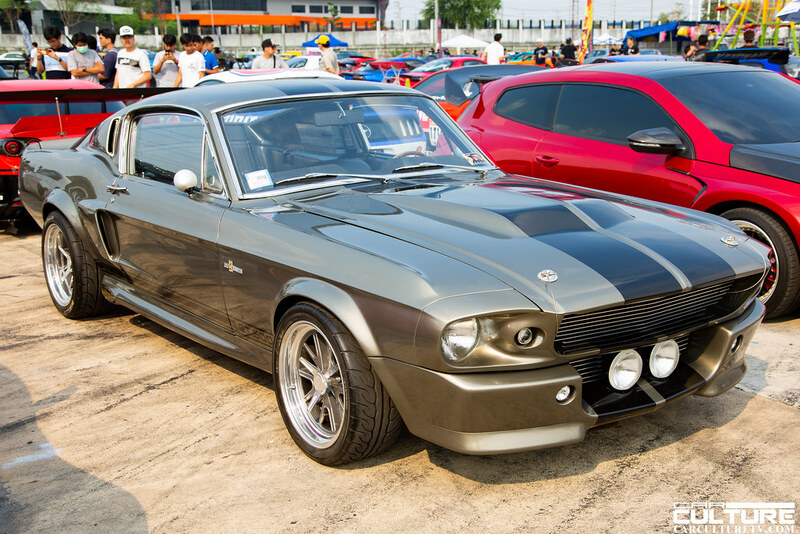 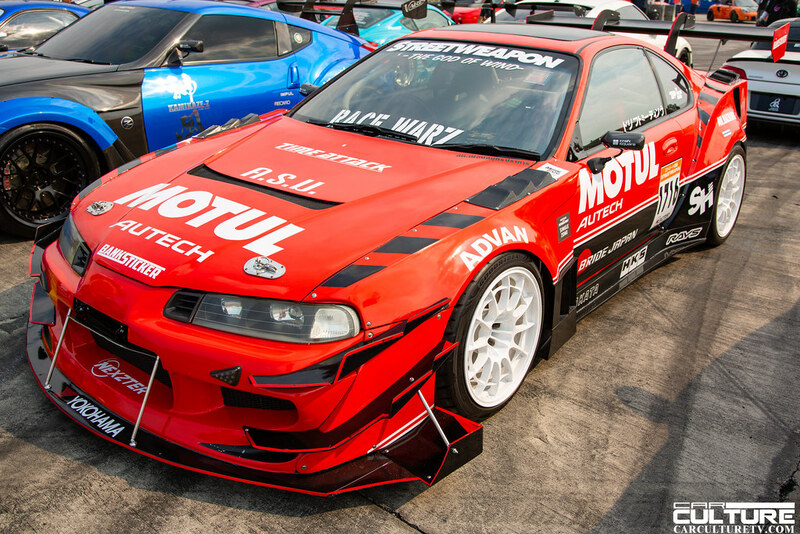 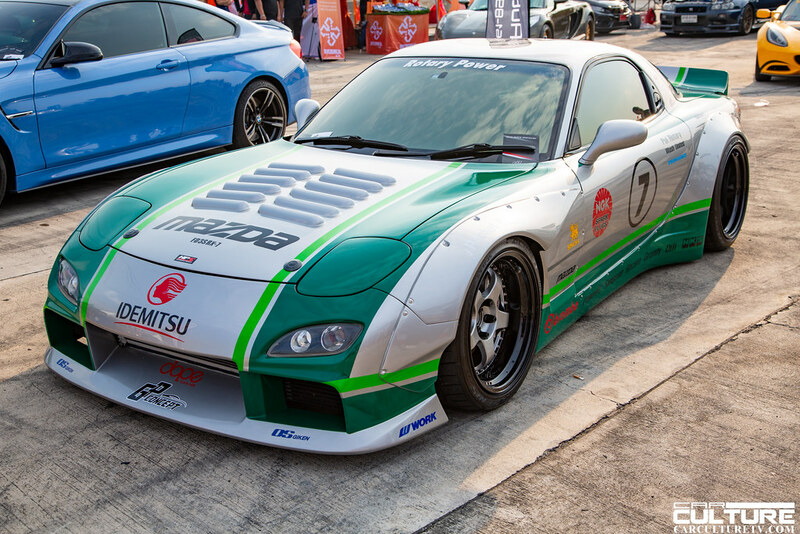 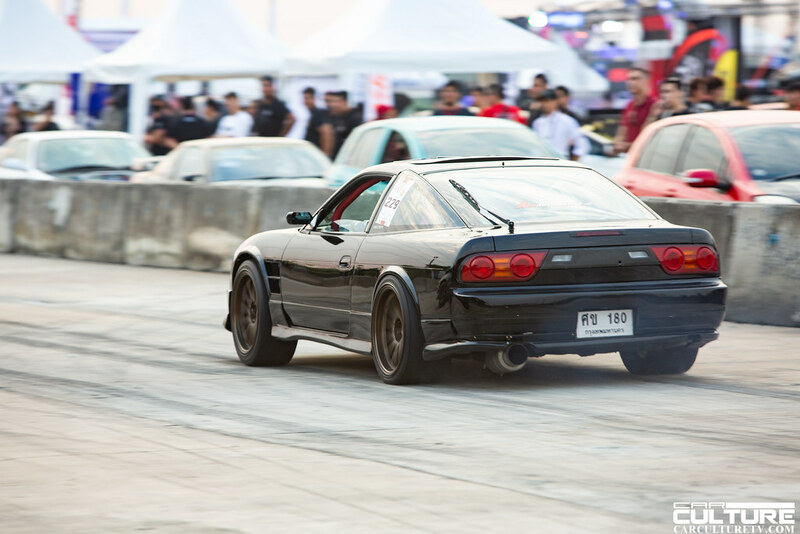 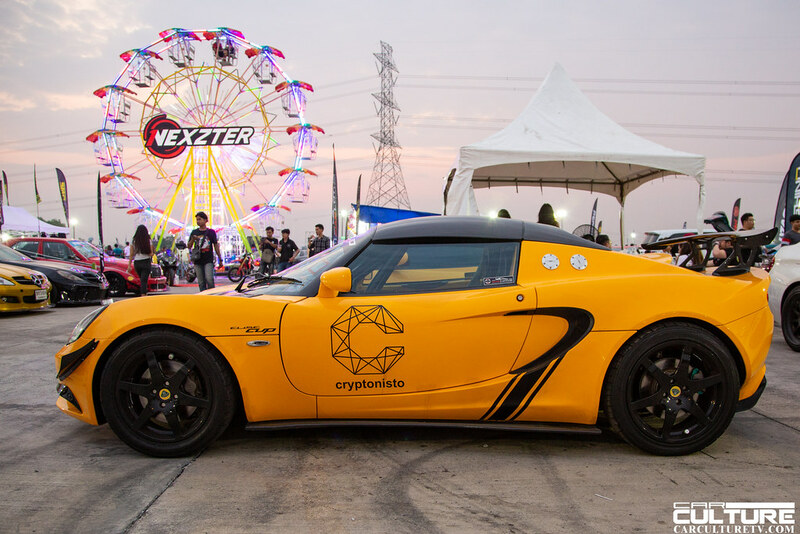 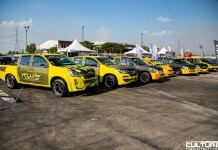 The event was held on March 10 at Pathum Thani Speedway and was one of the biggest modified car events in all of Thailand. 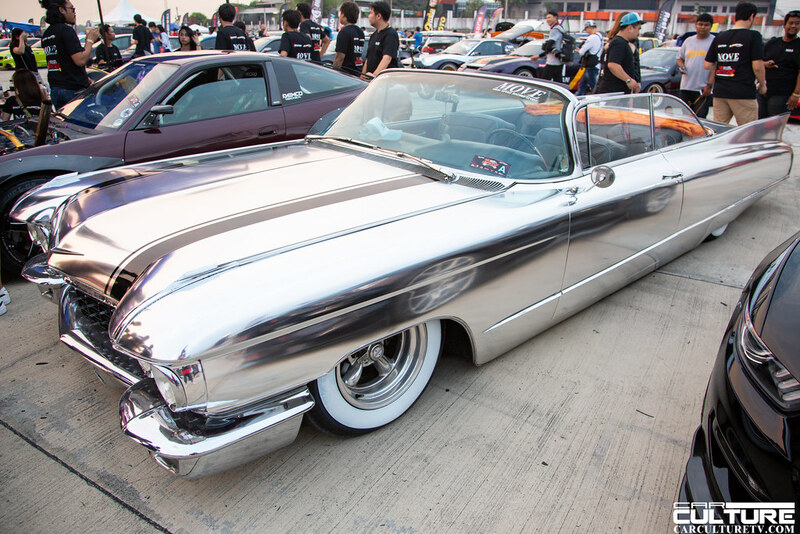 More than 200 cars participated in the event showing off some unique rides including an old school 1950’s Cadillac convertible, 1960’s Mustang, 1990’s Mercedes Benz modified for racing, and a pickup truck with an RB26 engine. 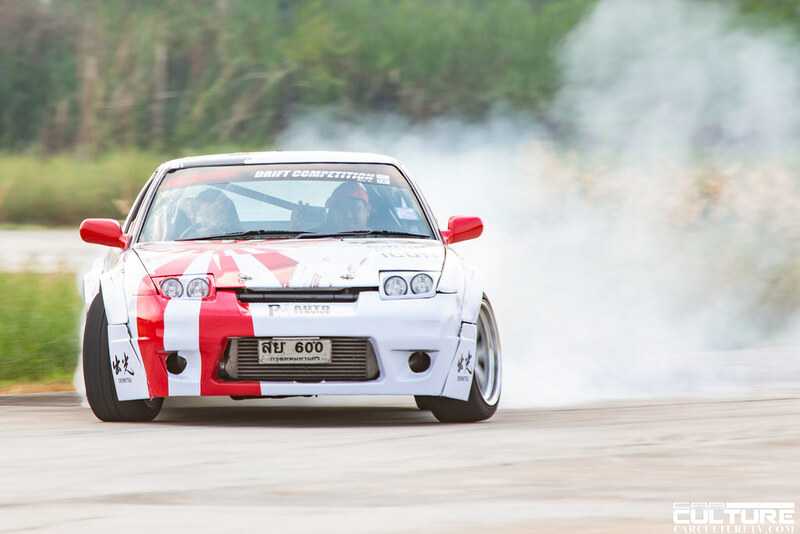 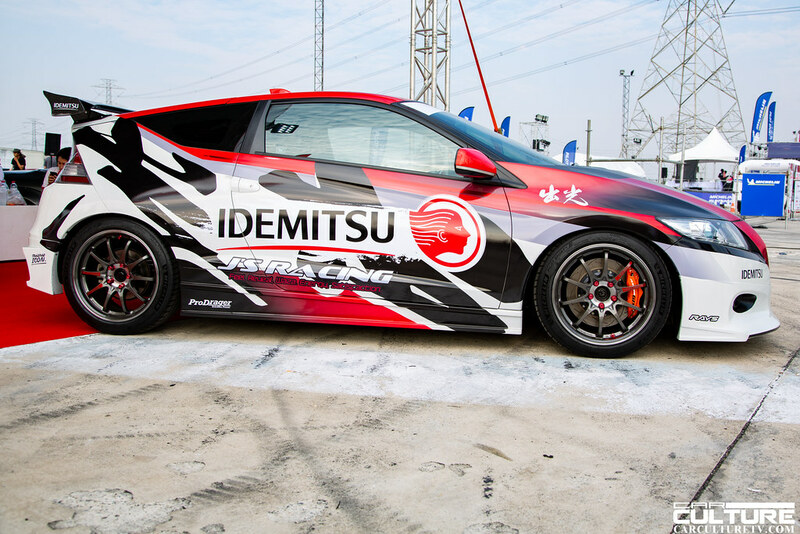 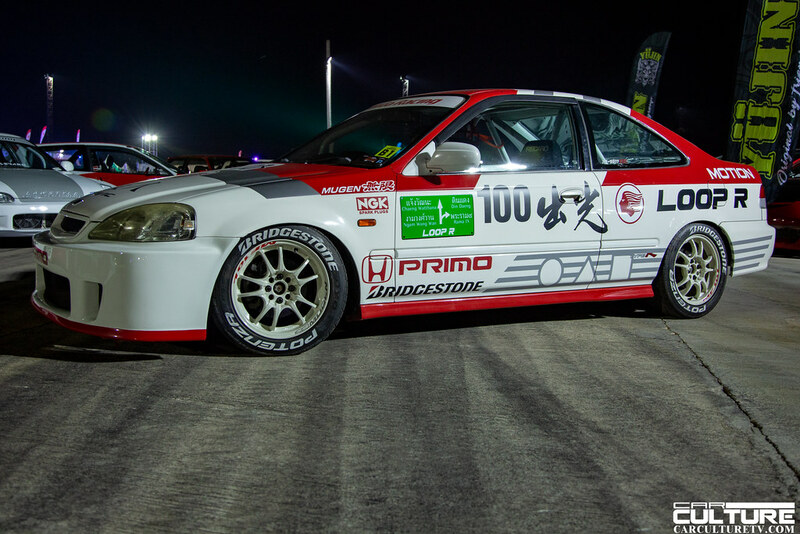 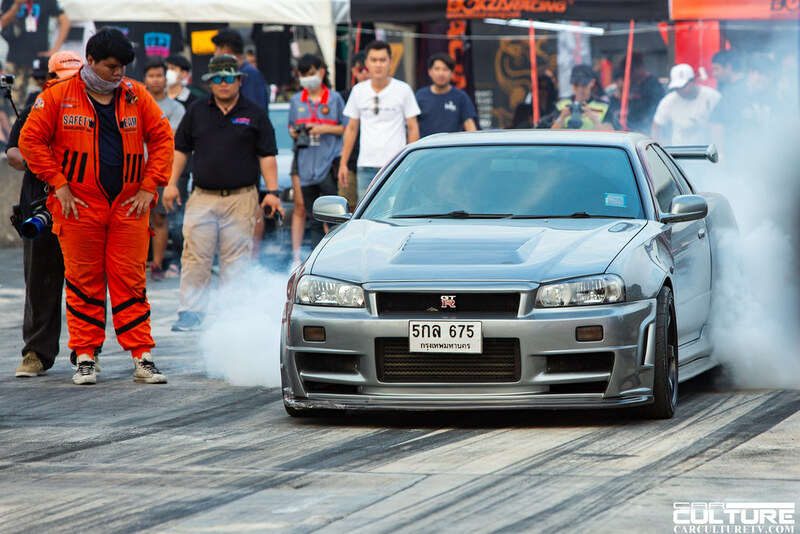 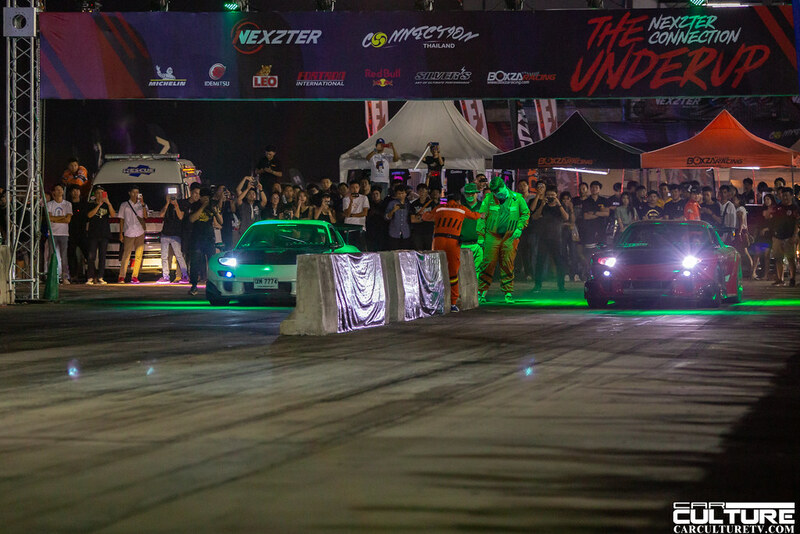 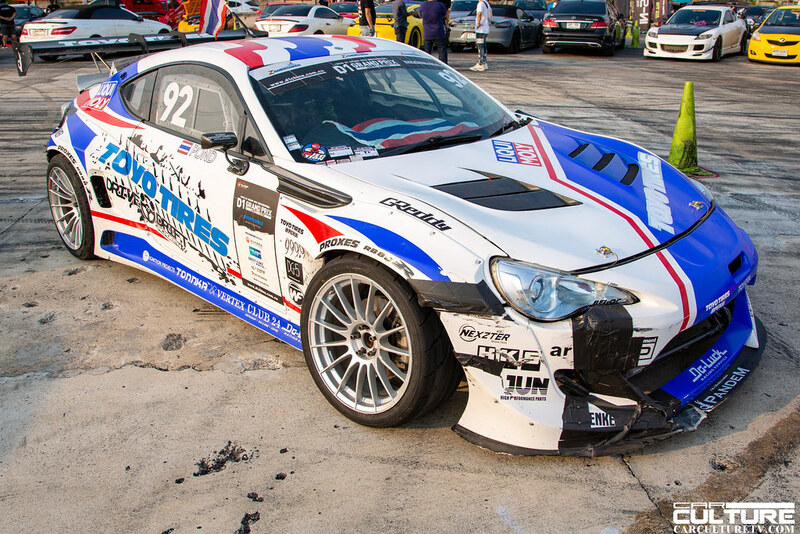 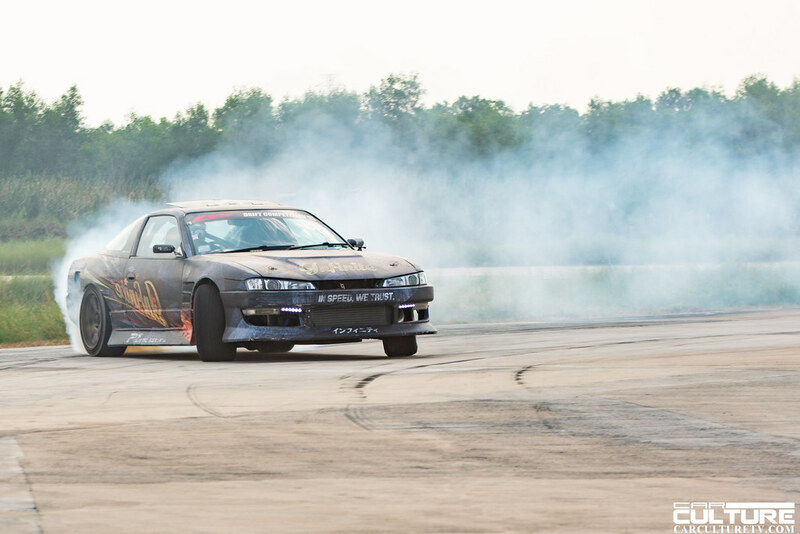 During the show a drift demonstration, and ride along was given by Inifinite motorsports drift team and sponsored by Idemitsu lubricants along with the Drift to Drive driving school of Thailand. 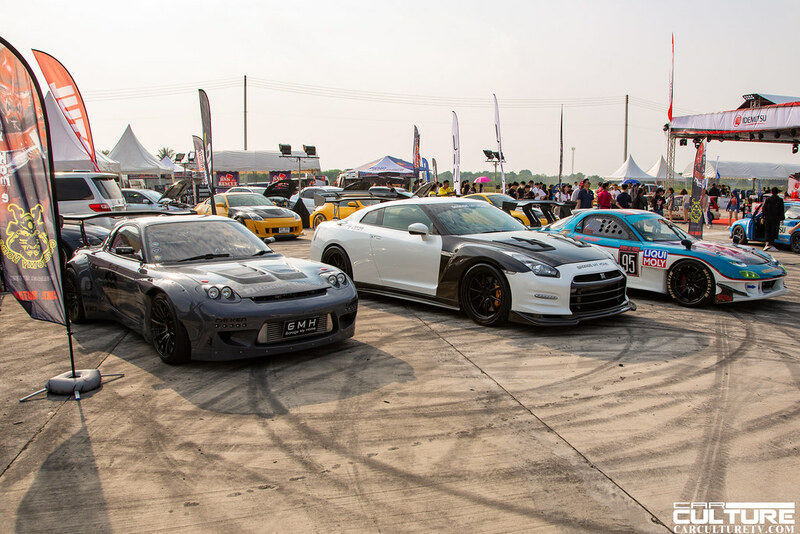 Drag racing was also offered at the show for any cars that registered to race on the track.